Birmingham Crown Court today found guilty a mother who deceived her daughter to go to Pakistan and marry a man nearly twice her age. The 45-year-old woman's name has been withheld for legal reasons. She was found guilty by a jury of two counts of forced marriage and a third charge of perjury. It is the first time such a conviction has been secured. Britain made forced marriages a specific criminal offence in 2014. But authorities found it difficult to secure a conviction despite the thousands of women thought to be at risk. The court heard how the mother deceived her daughter into going to Pakistan at the age of 17 by claiming it was just a family holiday. Then, on her 18th birthday, she told her daughter she would be married off to a relative and threatened to leave her in Pakistan if she did not comply. But the teenager contacted a friend through Facebook to raise the alarm and the mother, on returning back to the UK, was summoned to the family division of the high court. 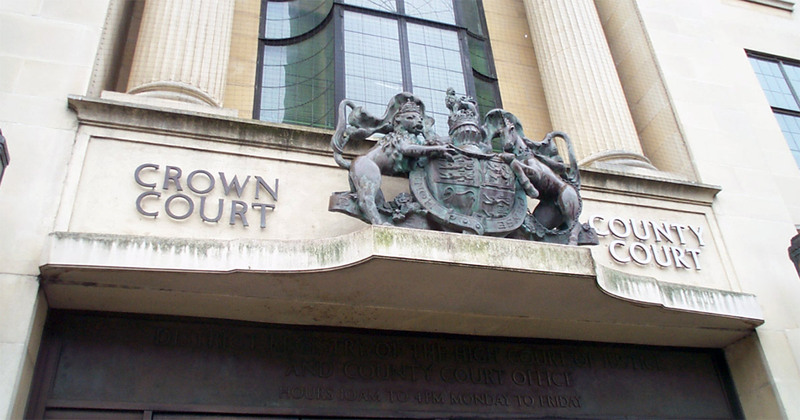 In court the mother claimed her daughter had not been forced into a marriage, which was later revealed as a lie. Her daughter had written to a friend: "I think my mother sold me for a British passport. I’m scared to go back to Pakistan. I hate it there." The court also heard the victim had been entered into a "marriage contract" with the same man after he had raped her at the age of 13. Nazir Afazal, the former chief prosecutor at the CPS welcomed the verdict today. "The first Forced Marriage Conviction since it was criminalised. There you go, it can be done. Specialist officers & prosecutors, Bespoke victim support, Partnership with NGOs, Trained Judges" - he tweeted. Criminologist Professor Aisha Gill also welcomed the judgement. "This is the first successful prosecution of a forced marriage case in the UK - since the stand-alone FM law was introduced in June 2014. I am therefore, delighted to have worked closely with West Midlands Police and the CPS." Over 1000 women reach out to authorities every year for help over worries they are being forced into marriage. In most cases the authorities have found it difficult to convince the victims to testify in court. Judge Patrick Thomas QC told the jury the case was "entirely novel" and there was no other relevant case law to rely upon, according to the Guardian.